White Lucent Multibright Night Cream. 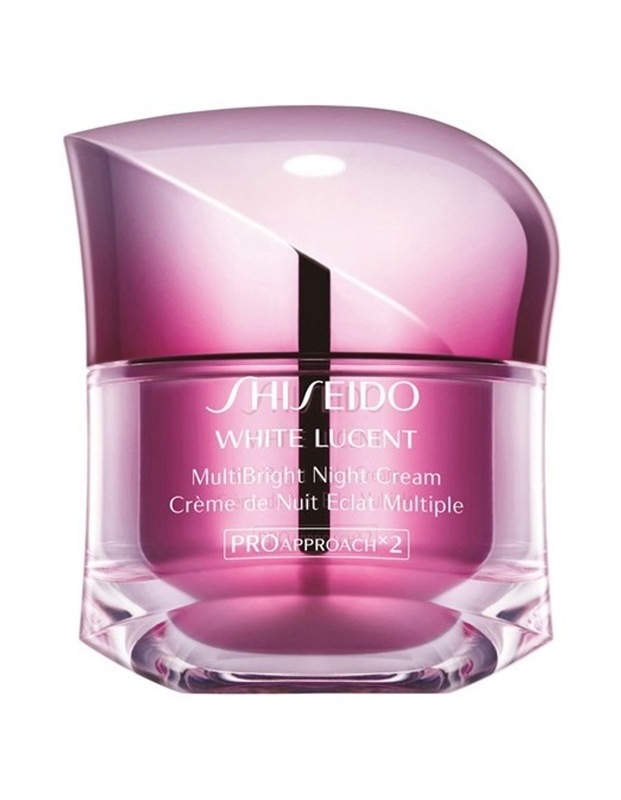 An intensive multi-functional brightening night cream which harnesses shiseido''s advanced research on the skins activity at night. It reduces the appearance of dark spots, dullness, acne scars and uneven skin tone, renewing your look for perfectly radiant skin the next morning.